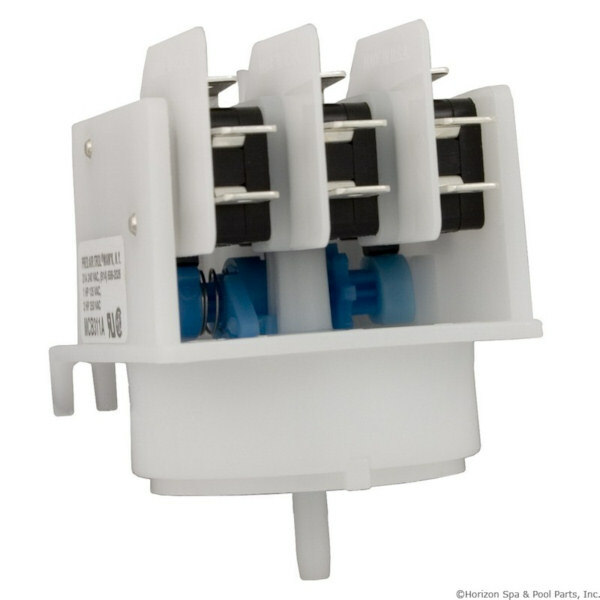 The MCB311A is a replacement for Jacuzzi SCM and older controls. A sequencing switch has several micro-switches that change orientation with each press of your air button. In Jacuzzi SCM Systems with jets, heater filter, "filter" and "off" settings, this is the switch inside the blue or brown control box that controls these settings.